A new analysis by NIH researchers found that a systolic blood pressure target of 120 helps reduce the risk of heart disease and death for adults aged 75. The study that was analyzed by the researchers confirms that the benefit is the same for the larger group studied in the earlier research: non-diabetic adults aged 50 and older. These additional results of the Systolic Blood Pressure Intervention Trial (SPRINT) appear in the current online issue of the Journal of the American Medical Association (JAMA). The study shows that for adults aged 75 years and older with high blood pressure, a systolic blood pressure goal of less than 120 mm Hg reduced rates of cardiovascular events, such as heart attack and heart failure, as well as stroke, by 33 percent. This lower blood pressure goal also reduced the risk of death among this group by 32 percent, compared to a target systolic pressure of 140 mm Hg. The benefits of a more aggressive blood pressure intervention occurred in both frail (individuals with several impairments or disorders) and non-frail older participants, the researchers note. About three-fourths of the U.S. population aged 75 and older live with hypertension, a leading contributor to cardiovascular disease and death. Although the standard blood pressure treatment goal is 140 mm Hg, various medical panels have provided inconsistent guidance about what is the optimal blood pressure goal for the senior population. One group has recommended a target blood pressure of 160 mm Hg for persons aged 80 or older, while another recommended a target of 150 mm Hg for adults aged 60 or older. Other experts have supported keeping the standard treatment goal at 140 mm Hg. To address this issue, the SPRINT study tapped more than 2,600 volunteers aged 75 and older, assigning half to a target blood pressure of less than 140 mm Hg and half to target of less than 120 mm Hg. 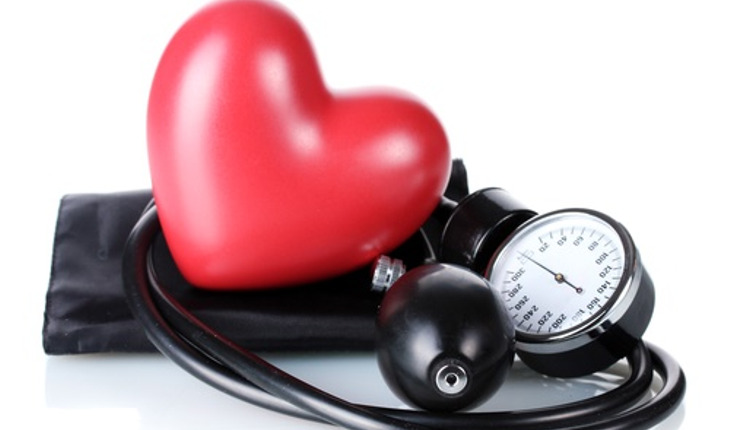 While study participants with the lower blood pressure goal appeared to have better cardiovascular outcomes overall, the researchers caution all other hypertension patients to talk to their doctor to determine whether this lower goal is best for their individual care.